The Safe Mac、Mac用アドウェア検出アプリ「AdwareMedic」をMalwarebytesへ譲渡し、今後は「Anti-Malware for Mac」として開発をを継続。 | AAPL Ch. or the last several years, Reed has been working on adware remediation projects, which culminated in the creation of AdwareMedic. AdwareMedic has become a popular adware removal tool and has been downloaded 2.8 million times so far in 2015 alone. The new product is designed to detect and remove malware, adware, and PUPs (potentially unwanted programs), capabilities that have been repeatedly requested by customers. 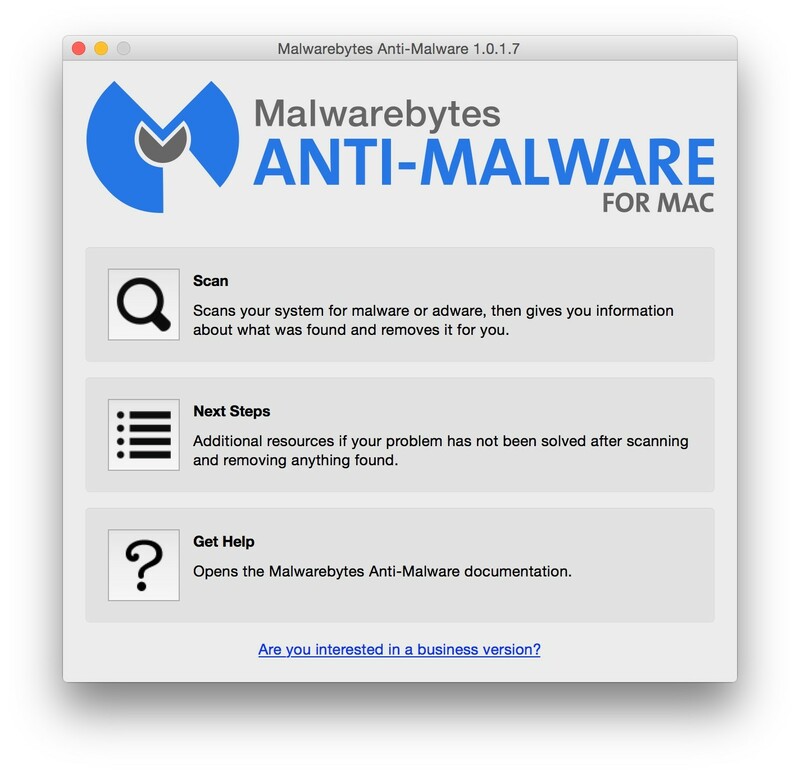 Additionally, Malwarebytes announced the acquisition of AdwareMedic by The Safe Mac. AdwareMedic creator and owner Thomas Reed will join the company as Director of Mac Offerings, leading a growing team of Mac developers and researchers at Malwarebytes.